Cleaning for a Reason – providing services for women who are recovering from cancer. MyHouseCleaningBiz.com. 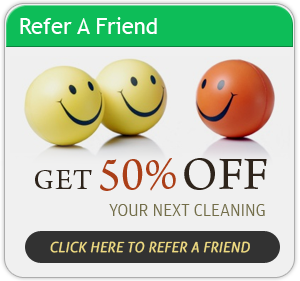 Online community of residential cleaning businesses owners who support each other's efforts to provide exceptional cleaning services.